As a grantmaker, it is easy to be at the center of attention. Money talks or so the old cliché goes. Yet, if we want to foster new paradigms that challenge traditional hierarchies and power dynamics, listening is far more important. What does listening mean for a grantmaker? To explore this question, I sought the company of fellow social sector practitioners at the Feedback Labs Summit in Washington, DC, last month to understand how our peers are listening to their constituents. In the years since Feedback Labs was created to “change the norms in development, aid, and philanthropic policy to be more responsive to the people that those policies aim to help,” organizations involved have come to see themselves part of a growing movement. For the newbie, the importance of listening to the people you serve may seem too obvious to warrant a conference, let alone a movement. Yet, it was clear from discussions at the Summit that many groups just don’t do it, and even those who do have plenty to learn. Staff at a workshop to update GFC's Theory of Change. Developing listening skills starts with internal participatory processes that reflect the way GFC wants to engage with its partners. At GFC, we aim to shift power dynamics to foster partnerships based on mutual respect and learning. The first step? Listening to the wisdom of our partners to inform how we support them to build on their assets and act as agents of change. We are challenging ourselves to embrace listening as a key part of how we operate and ensure that it runs deep into what we do and how we do it. As a starting point, we commissioned our first Grantee Perception Survey with the Center for Effective Philanthropy and look forward to sharing what we learn when results are in. We are also working with one of the founding members of Feedback Labs, Keystone Accountability, to help us think beyond surveys and design regular, simple ways for our partners to tell us how we are doing. Yet, embracing listening goes beyond getting insight into how well we are serving; it is also about voice and influence to shape what we do. At the Summit, Sasha Dichter, Chief Innovation Officer at Acumen, said, “People are the experts in their own lives and feedback facilitates their agency.” Grounded in this notion, GFC has launched a Youth Leadership Council where the young social entrepreneurs and activists who have signed on as members are determining what the council will do and how it will influence stakeholders that need to hear from young people, including us. We are also launching a GFC partner advisory group where members will act as thought partners to GFC—inspiring us in new ways. Along these lines, we are experimenting in one country with creating space for alumni partners to take a leadership role in mentorship of new partners and guiding other activities in country. We see these efforts as critical ways to ensure we are informed, challenged, and guided by the experts—our partners and young people. GFC President and CEO John Hecklinger moderates a panel discussion with youth leaders from Brazil and the US. Within our commitment to listen more and listen better is attention to the way we gather information. 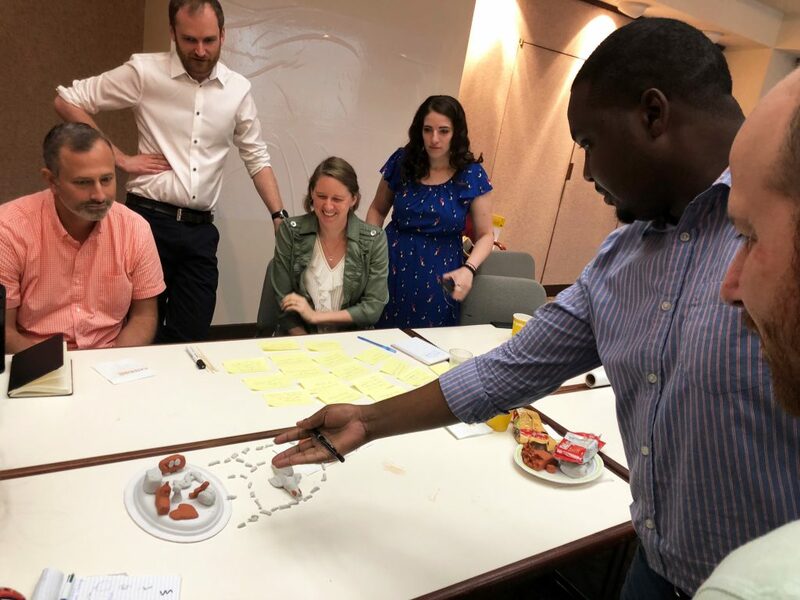 Some of our team spent some time over the last few weeks discussing how to support our partners to navigate the complex circumstances in which they work without making processes more complicated than they should be. This sentiment was echoed by a few speakers at the Feedback Summit who advocated for feedback to be collected as simply as possible and focus on the most important things to learn. In this light, we aim to only ask for information that we will engage with and that ultimately will be helpful for our partners. Listening should be a powerful engagement to understand other perspectives and experiences and should not create new layers of complicated process. Ultimately, when we listen and truly hear, it is not only about how we can serve our partners in a more meaningful way. 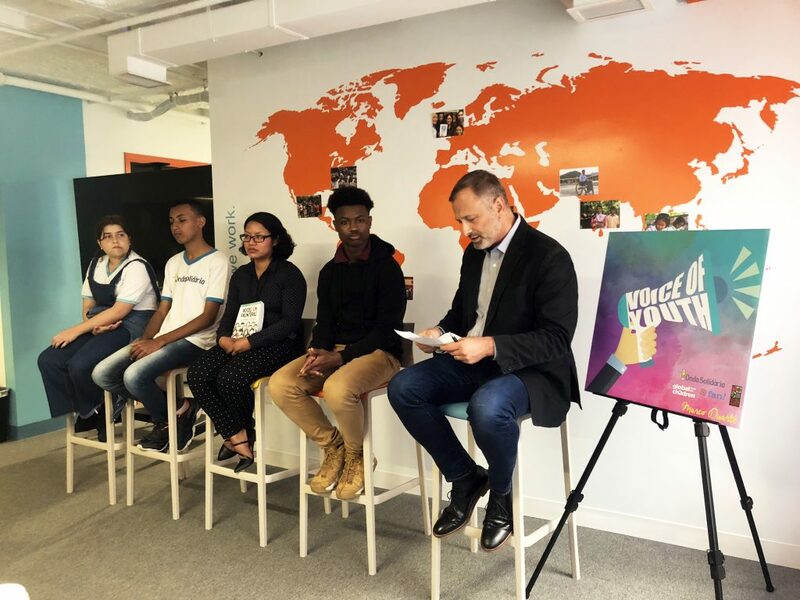 It is about making space for new voices and perspectives to influence and shape more just and equitable societies where all young people can thrive. 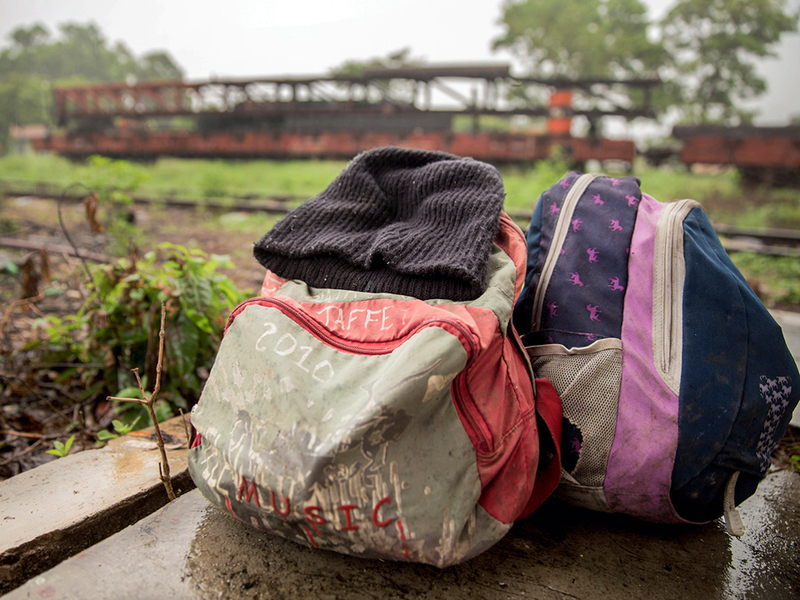 As the migrant exodus move north, including many children and youth, our partner Sin Fronteras responds with direct services and advocates for their rights. 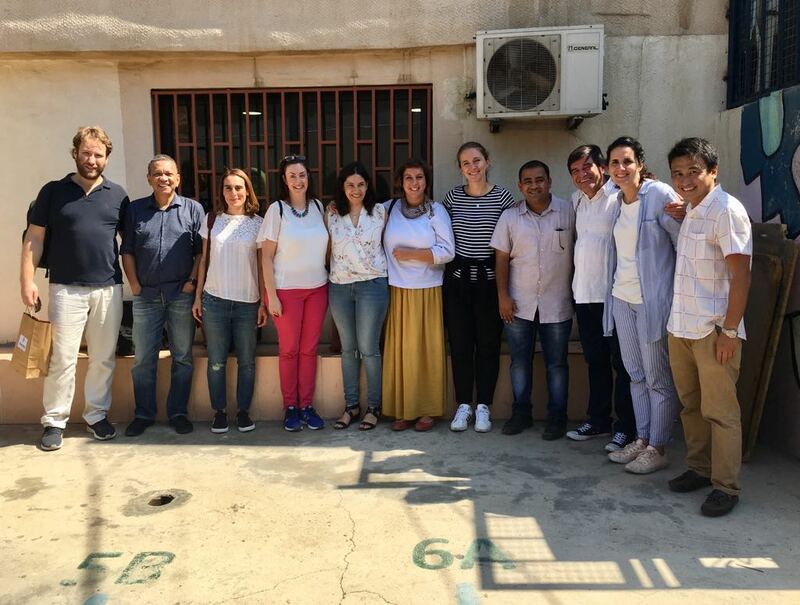 What happens when community leaders are given the time, freedom, and encouragement to forge strong connections with peers from other parts of the world? 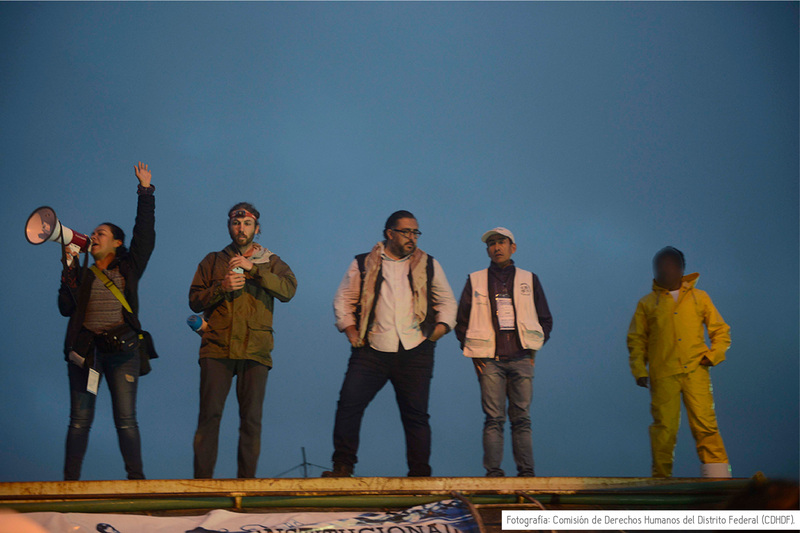 Working with people in the migrant caravan, our partners are doing a revolutionary act: listening. At a conference about supporting girls in post-conflict Uganda, the girls themselves took center stage to share their experiences and ideas.